Use Community Pass to register online for all Millburn Township Recreation Department programs and for Pool, Golf or Tennis memberships. 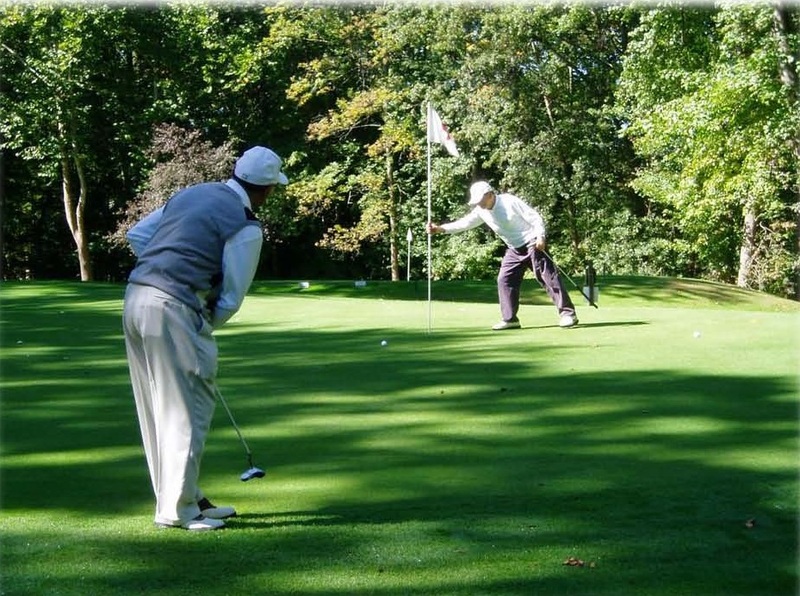 It is the policy of the Millburn Township Recreation Commission to offer activities and programs for the recreational benefit of all Township residents; to support, regulate and encourage participation in these programs; and to facilitate the use and enjoyment of the Township parks and recreational facilities for all residents. Click Here to view the Recreation Commission page. If participation in a recreation program presents a financial hardship, individuals may apply to the Millburn Township Office of Welfare for fee discounts or waivers. Applications for discounts or waivers will be evaluated by the Office of Welfare in accordance with their criteria. The Office of Welfare is located at Town Hall, at 375 Millburn Avenue and can be called at 973-564-7090. If a participant is injured in a Recreation Dept. sponsored program, “Secondary” accident insurance is available. This insurance usually covers excess items that are not covered by one’s primary insurance. Note: The injured party, in conjunction with their coach or program supervisor, must complete and submit an accident report to the Millburn Recreation Dept. within 48 hours of the accident. The Recreation Dept., once it has verified that the accident occurred at a Recreation Dept. program, will provide the injured party with an Insurance Claim form that the injured party must use when the injured party submits claims to the Township’s Insurance carrier.